Sign up to receive information about Beachtown Vacation Rentals. 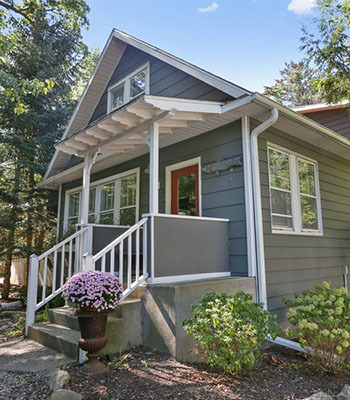 Vacation Rentals by Lake Michigan. 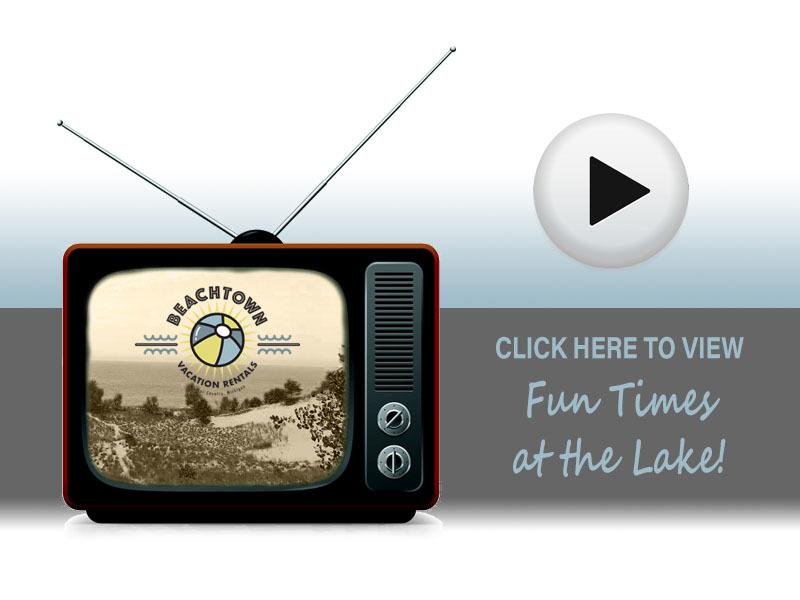 Book your Lake Michigan vacation rental in Southwest Michigan with Beachtown Vacation Rentals. We have been in the business since 2001 and own the properties we rent. Our properties are beautiful, and all are within walking distance of Lake Michigan beaches. Life’s Better at the Beach. 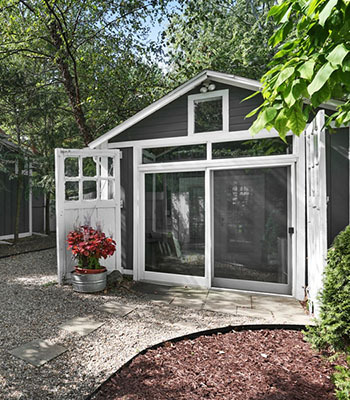 The cottage is a wonderful and cozy space, perfect for a couple or small family. 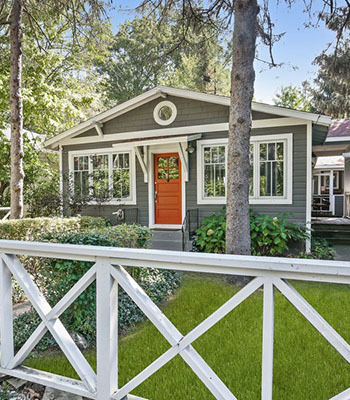 Everyone loves this charming cottage in the heart of Union Pier. Located in Union Pier, close to shops, restaurants and two blocks to the beach. We are excited to offer our personal properties to our guests. Our many years of experience, living in the area, and the fact that we own each of these homes, allows us to offer an exceptional rental experience to our guests. 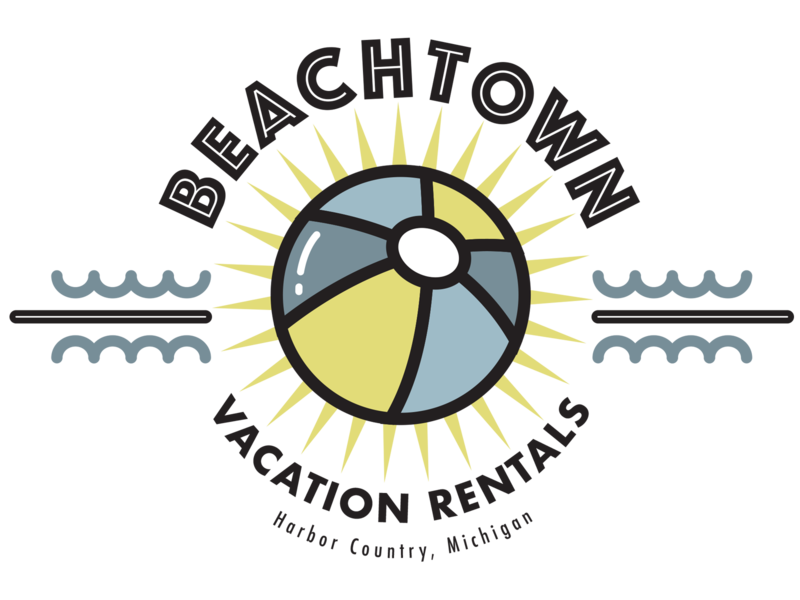 Beachtown Vacation Rentals are located in Southwest Michigan’s Harbor Country within walking distance of sandy beaches and amazing sunsets. Enjoy your vacation on the beaches of beautiful Lake Michigan. Harbor Country offers visitors a quaint shopping experience and beautiful views of Lake Michigan.